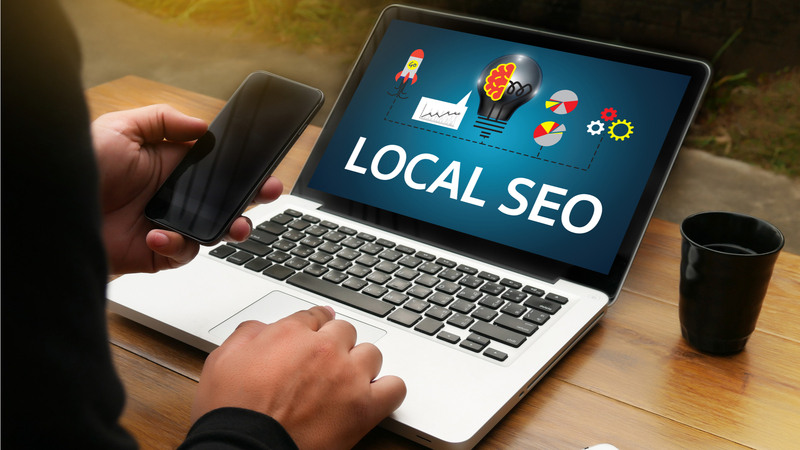 Local SEO is about dominating the local search engine result pages (SERPs) and bringing customers through your door, getting the phones ringing, and converting website visitors into paying customers. If you have a local business then you need to dominate the local search engines to increase your chances of success as you battle for customers with your competitors. Dominating the search engines for the areas you serve will also build brand authority and give you the big business image you want. You do not want your local competition bumping you off the first page of Google! Another critical part of managing your local Search Engine marketing efforts is consistent business citations in all local listing sites and directories. With so many local listing and business directories local business owners need to keep track of, it is critical to make sure that the data on these sites are accurate. The most important data for these local business listings are termed NAP, which stands for Name, Address, Phone Number. Other key data are your working hours, and the areas you provide service to. There is so much that goes into setting up, and managing your local business listings that many times business owners just can’t keep up. Our team of local business marketing experts can setup, optimize, and manage all of your online local business listings and keep traffic coming your way! Billion’s of local searches are done on Google every day, and for local businesses a local search engine optimization strategy is critical for leading these potential clients to you! The goal of local SEO is to get your business ranked on the top of the search engines for the keywords, and search phrases customers use to find your product or service. With more than 10 years of Search Engine Optimization experience our SEO experts will get you to the top of the search engines and keep you there! 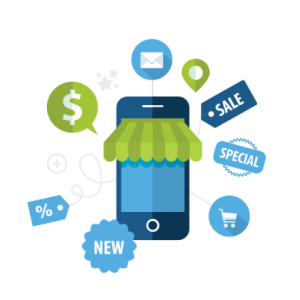 Call the local search engine optimization team at 10Tier.com to be found when people are looking for your services or products online. We have extensive experience in all phases of SEO, including expert knowledge in local SEO strategies, and the local business directory submissions process. As the top local Search Engine Optimization company we get you to the top of the search engines organically, and monitor and adjust your unique local SEO campaigns to maximize your results on an ongoing basis. As the search engine industry changes, we change our SEO strategies to conform with them immediately, keeping you fully optimized at all times. We guarantee to increase your organic local search engine rankings! Call us now at 800-543-1276 to speak to a local SEO business expert.